Warehouses are crowded, fast-moving environments, where very limited traffic rules exist. 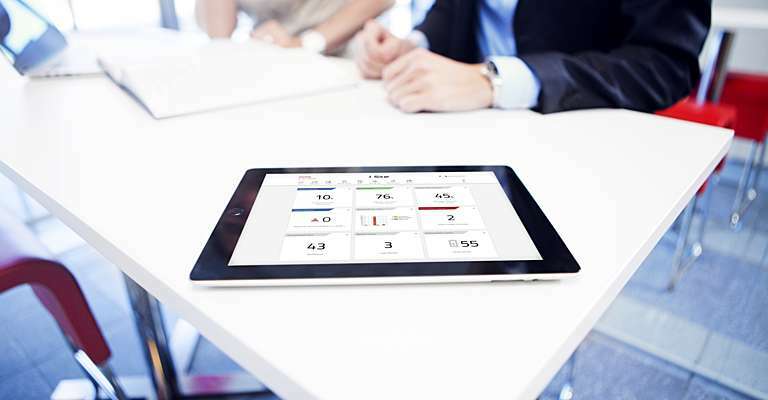 In order to stop accidents from happening in these environments, we created SpotMe. In order to have a safe warehouse, everyone needs to cooperate. Especially forklift drivers and pedestrians have to pay extra attention to their environment. In a busy area visibility might be poor, creating a high risk, which is what we try to avoid with SpotMe. SpotMe can alert truck drivers and pedestrians of the potential dangers of collisions in order to protect employees, forklifts, and the goods. But how does SpotMe work exactly? 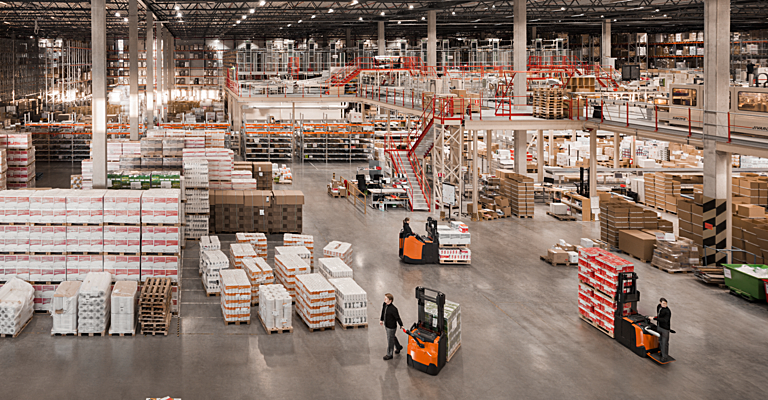 Basically, SpotMe consists of infra-red direction-sensitive sensors that detect the movement or presence of forklifts and pedestrians where aisles cross. 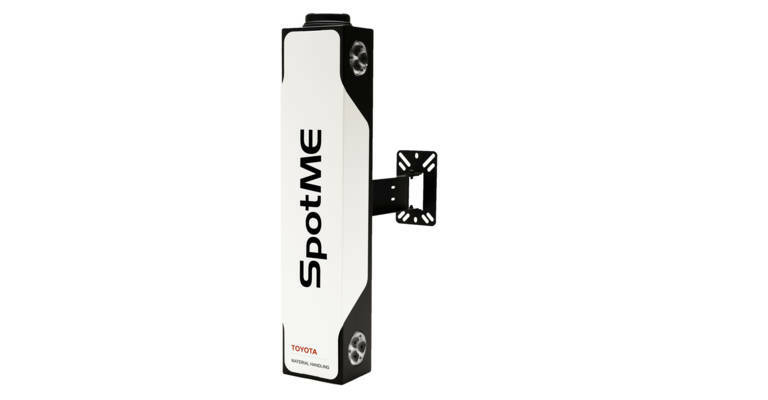 Whenever a collision danger is spotted, a SpotMe warning unit is activated, which helps you to avoid accidents. What other benefits does SpotMe bring? In terms of safety, the alternating flashing lights (LEDs) are far more efficient in preventing accidents than flashing beacons or other types of warning lights. 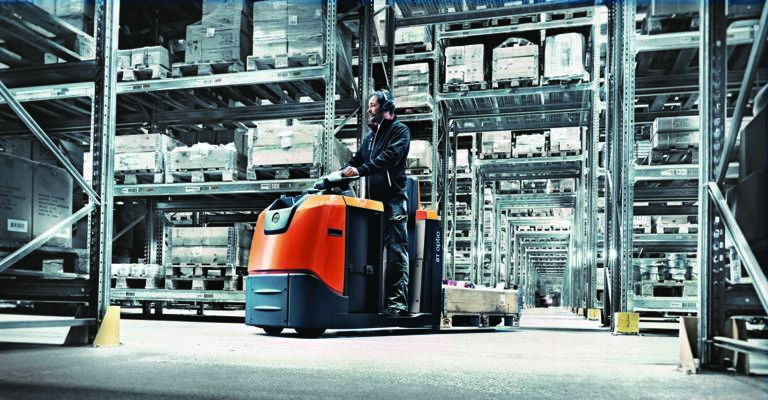 In terms of energy efficiency, less panic brakes – and therefore improved driving behaviour – help to reduce the risk of dropping goods and keep your forklift in better shape, while also saving energy. In terms of flexibility, SpotMe can be used at crossings, blind corners, doors and exits, etc. 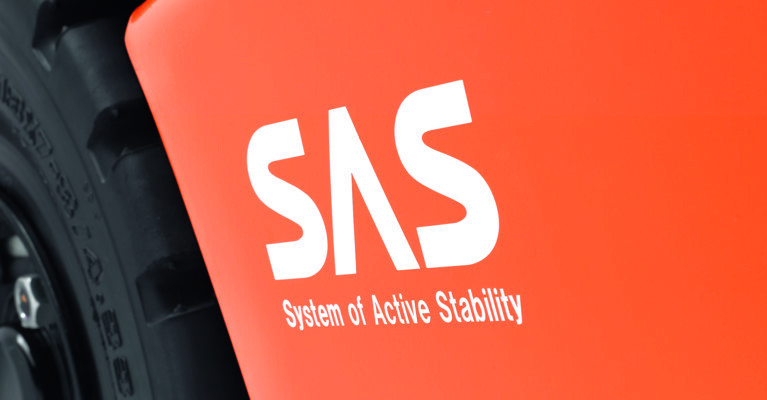 The warning unit can be connected to a standalone battery or plugged into the mains. Either you install it yourself, or our technicians can install it for you! The devices are simply fixed to the walls, with no set-up on the fleet required. And the sensor battery lasts up to 3 years.